1. Log in to admin http://app.streamify.io using your login credentials. 2. Select the media library. 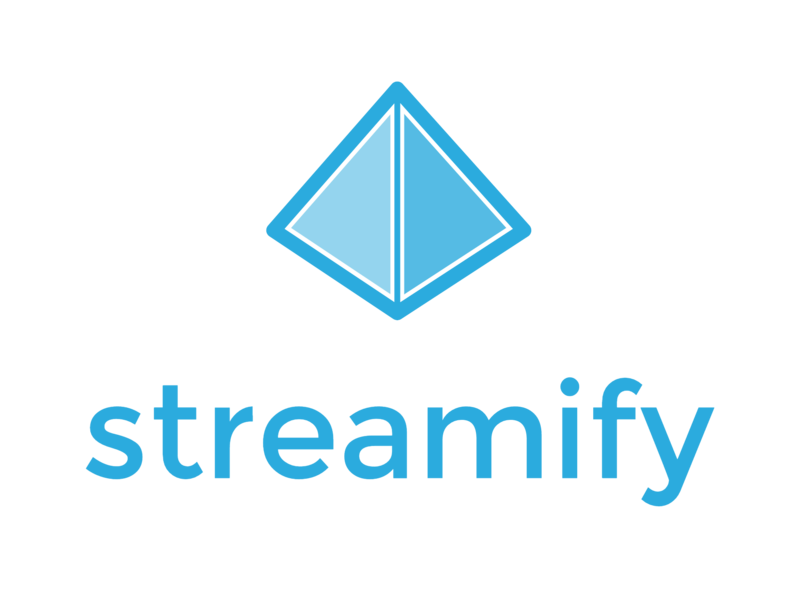 Use this code to embed Streamify´s videoplayer directly on your webpage. Use this link to open directly in a web browser and/or to use for sharing on social media. Click on this link to download the source file to your computer.